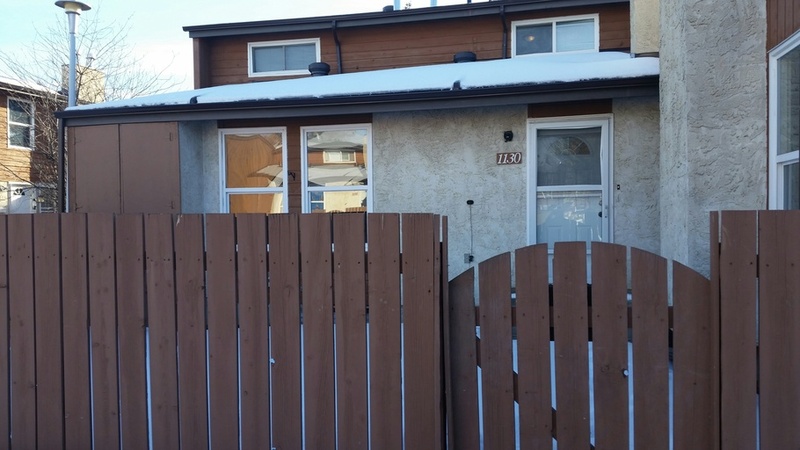 2 bedroom townhouse with private yard and parking stall right outside your door. Full unfinished basement just perfect for storage. Great location close to schools and parks.